As the story goes, Pimm’s was first produced in 1823 by James Pimm, a farmer’s son from Kent. He became the owner of an oyster bar in the City of London and offered his gin-based drink containing a secret mixture of herbs and liqueurs as an aid to digestion. A popular summer drink, it has a dark-brown color with a reddish tint similar to tea, with notes of spice and citrus fruit. 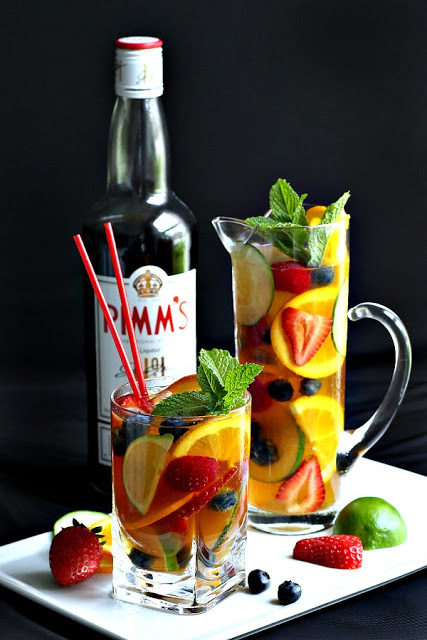 Pimm’s Cup can be made in individual glasses but in the UK, the drink is usually made in a pitcher filled with ice, the Pimm’s and topped off with sparkling lemonade then garnished with beautiful summer fruit filling the glass. 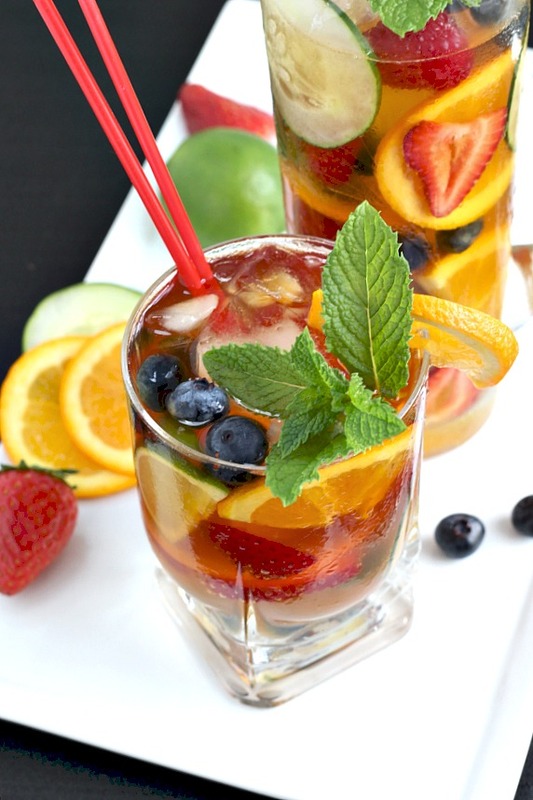 For sure, a drink that is lovely in appearance with the abundance of fresh strawberries, raspberries, oranges, blueberries or whatever tickles your fancy. The unusual ingredient, at least to me is the inclusion of sliced cucumber. 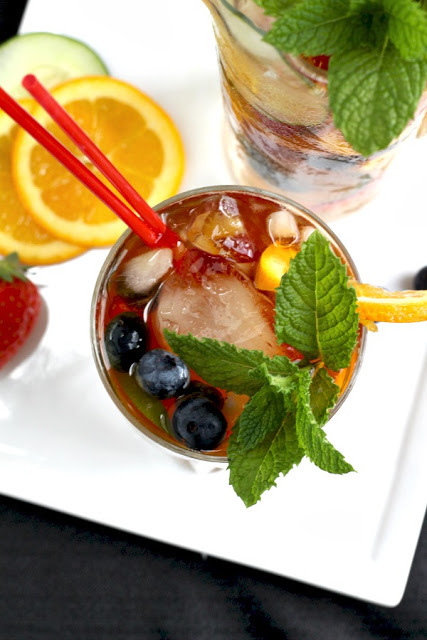 Add a few sprigs of mint, and you’re ready with a refreshing summertime beverage. 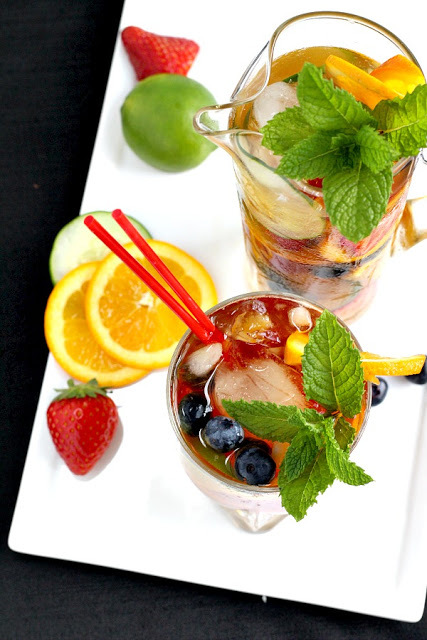 We sampled our first Pimm’s Cup at The Sherlock Holmes Pub while sitting on the terrace waiting for a table. I had to text a photo back home to my friend. Cheers, Suzanne! 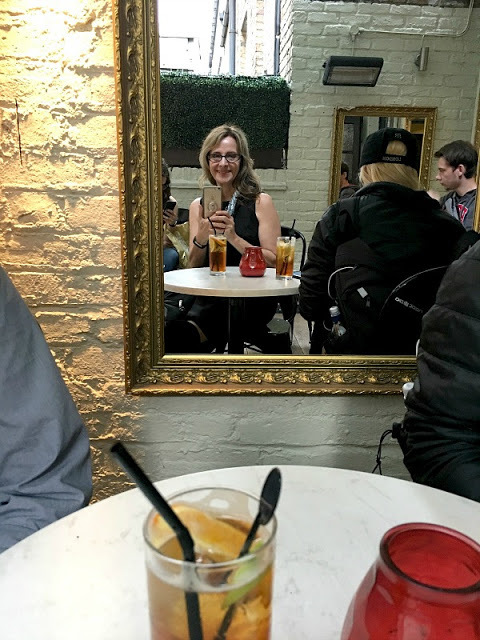 We tweaked our itinerary to include the interests of our daughters and grandson. 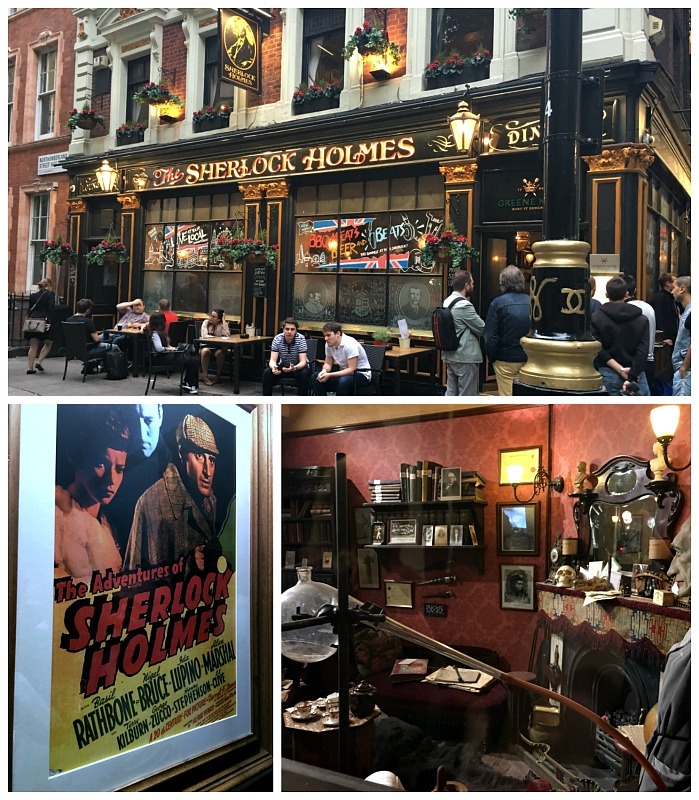 That included checking out the Sherlock Homes and Doctor Who spots around the city. We made the 25-minute walk from the real Baker Street for a look at Speedy’s Sandwich Bar and Cafe that has made numerous cameos in the popular BBC drama television series based on Sir Arthur Conan Doyle’s Sherlock Holmes detective stories. 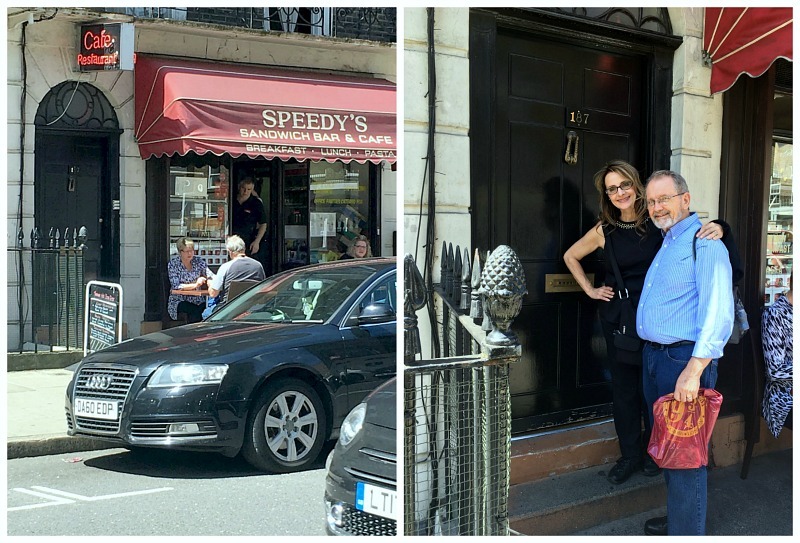 Those who are fans of Sherlock, might know Speedy’s is next door to the fictional 221B Baker St. flat featured in the hit TV series. The cast uses it as a hangout between filming, sometimes going through their lines. 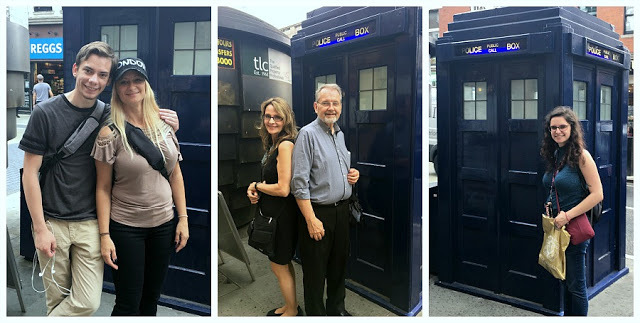 We took the tube to Earl’s Court station where we literally got out of the tube, walked to street level and stood in front of the Tardis Police box for photos. There it sits on the sidewalk amid typical businesses as a backdrop for photos and selfies. Nothing more but still a fun moment. 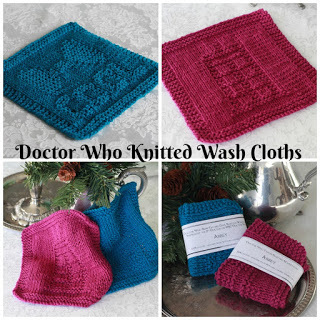 A side note… if you are or know Doctor Who fans, I have a link to patterns for a couple pretty cool Tardis and Bow Tie knitted wash cloths like the the ones shown below that I made for Abbey. 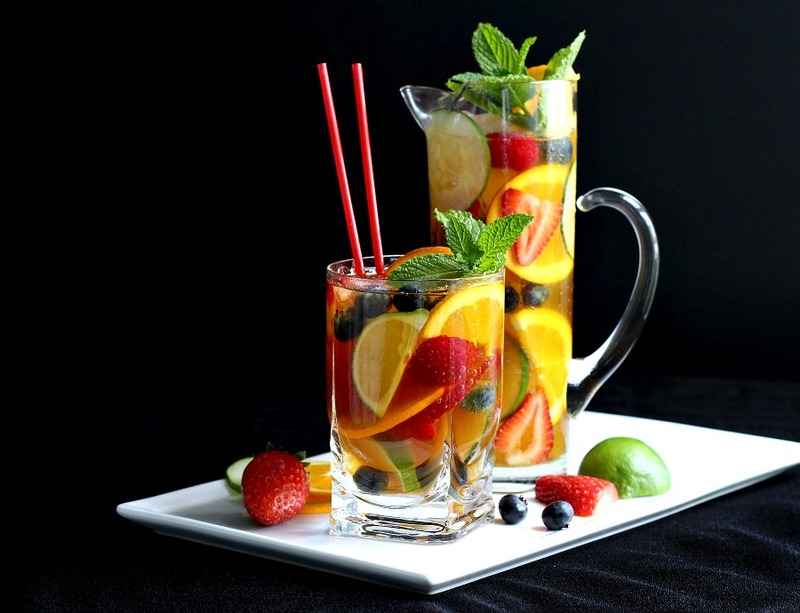 So, are you ready to pretend you are enjoying a warm summer evening in London? 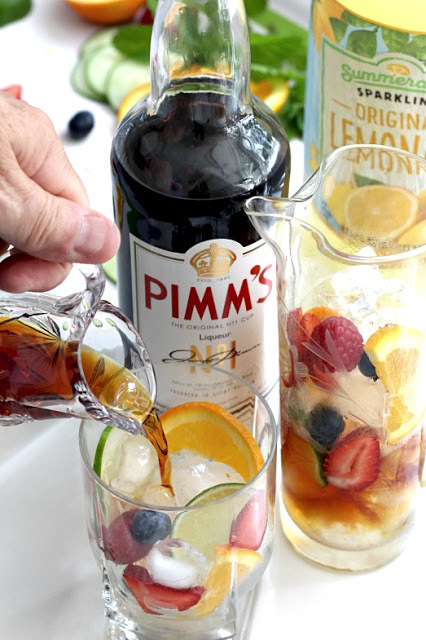 Stir up a pitcher of Icy-cold Pimm’s, call a few of your mates and practice up on your British accent. 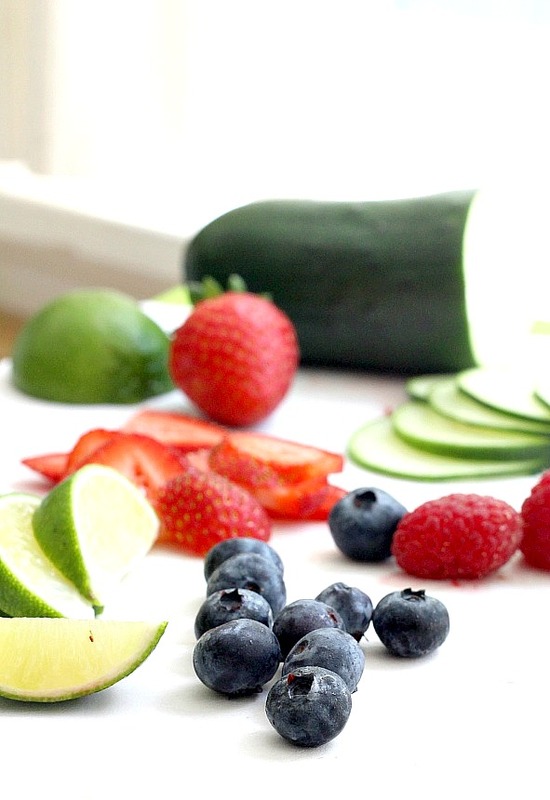 Start with slicing some fresh summer fruit. 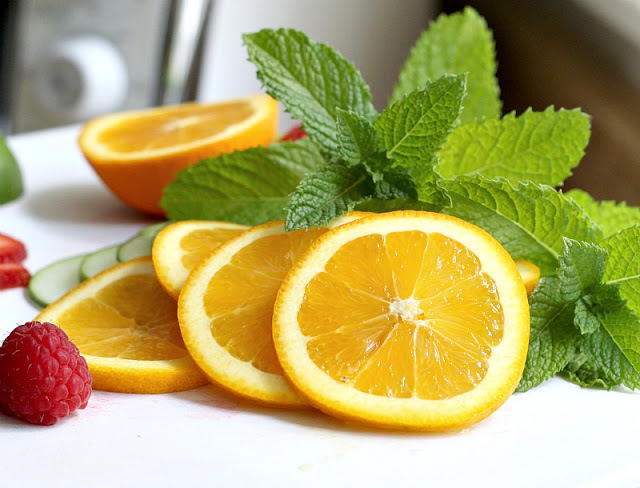 Slice an orange and cucumber into thin slices. 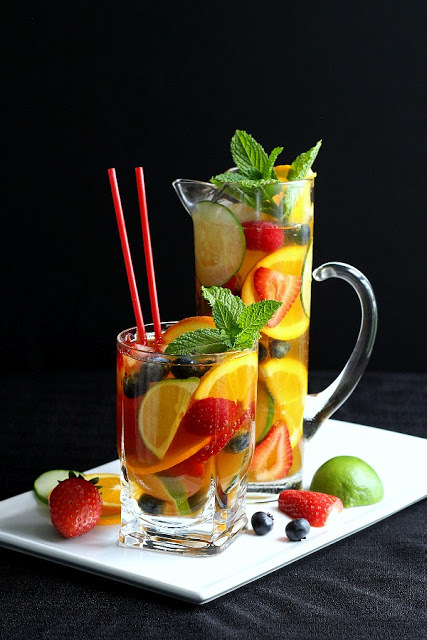 Fill a pitcher or glass with ice, pieces of fruit, cucumber and the Pimm’s. 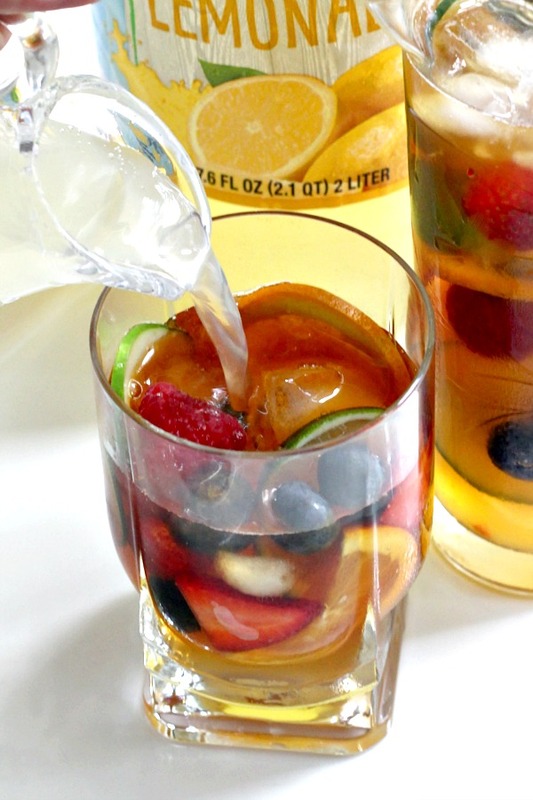 Top off with sparkling lemonade or ginger ale. Fill a pretty glass pitcher or glass with ice. Your pictures are simply amazing! You capture everything so beautifully. I would love to try your drink recipe! I am curious how you liked it. We are usually vodka drinkers but this sounds intriguing.